Did you know you can isolate your spa, turn on the jets and select the desired temperature all from inside the house before you even walk outside? 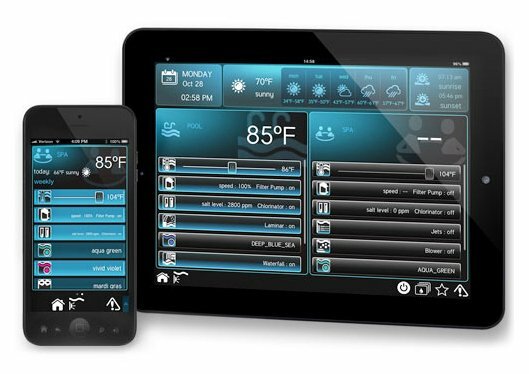 With today's advanced control systems that use your homes WI-FI signal and downloadable Apps on your smart phone or tablet, you can control the lights, spa, heater, jet pumps, water features and more from anywhere using your own devices as a remote. Modern swimming pool automation gives you the ultimate flexibility in both customization and control. 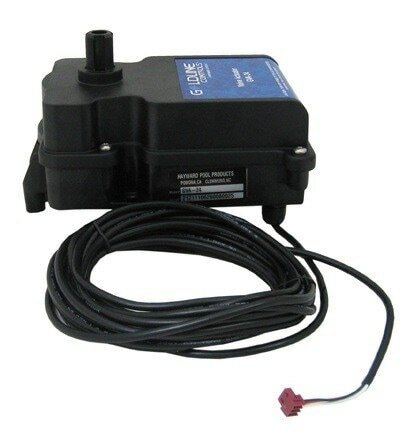 Radio frequency control systems also provide easy control of your pool equipment, but with value in mind. ​Whether you would like to modernize your old automation system, have a newer control panel that is not currently set up for remote automation, or interested in making your current pool easier to use with automation, Jason the Pool Guy can provide options that will be sure to suit your needs. WI-FI control systems work up to 250 feet from the router. You can control the equipment from multiple devices that have the App installed. The beautiful and easy to read App displays the outside air temperature, the current pool, or spa water temperature and will even display in real time a 5 day weather forecast. Custom modes can be set up and named by you to activate your water slide, the waterfall or other water features and lighting with a single button push. Leave lights, or water features on a countdown timer to shut off automatically. Automation allows you to focus on having fun with your family and friends, not the pool equipment. 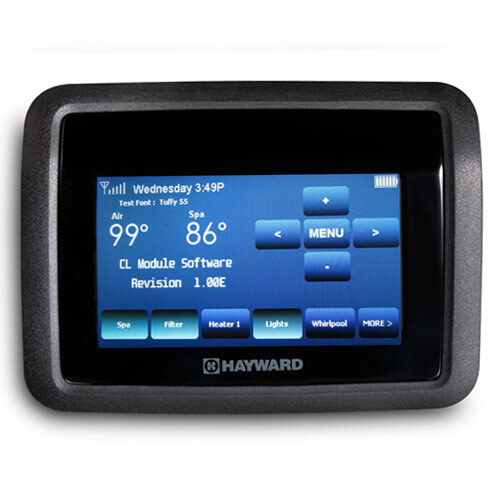 Though RF control systems do not offer the level of customization and assignability of the WI-FI systems, the lower cost radio frequency options can control up to 16 pieces of equipment and may be controlled with an LCD touchscreen remote. Like the more advanced WI-FI control systems, you can monitor the outside air temperature as well as the pool and/or spa water temperature on your remote. Controlling the heater, lights and water features up to 200 feet from the wireless antenna makes operating your pool equipment a breeze. ​Many pools dont have multiple pumps to independently run a water feature, a spa pump and the pools cleaning system. Single pump systems require manual adjustment of valves to isolate your spa, or run water features which can be confusing... even intimidating. Actuator valves simply replace your manual valve handle. The actuator will move the valve to the appropriate position once a desired function is selected using your remote control, eliminating the need to adjust the intake and return side valves manually. 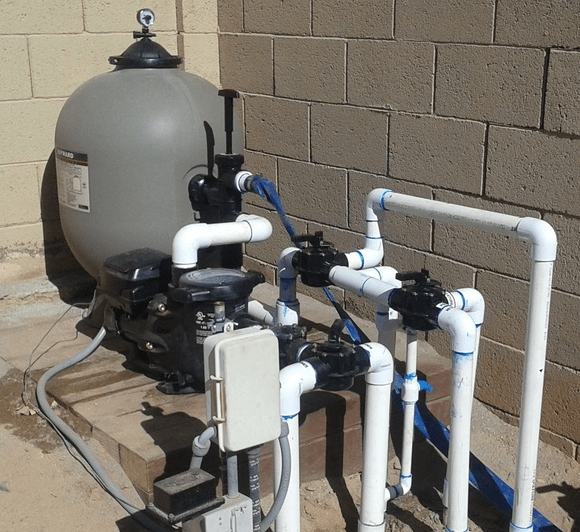 Using your pool and spa should be fun, not frustrating and the right automation equipment can help you make your pool equipment easily controllable. Need A Chandler Pool Repair or Maintenance Professional? Chandler homeowners and commercial clients can visit our pool repair Chandler AZ page. Need A Gilbert Pool Repair or Maintenance Professional? Gilbert homeowners and commercial clients can visit our pool repair Gilbert AZ page.